Bleu de Paname, a made in France Parisian brand, has worked its way to the forefront of the menswear scene in the space of five years thanks to its relevant and efficiently simple offer : "updated" workwear for the labour and leisure of a new generation of urbanites. With various talents and lifestyles, brought together by the garments of a "trustworthy brand". 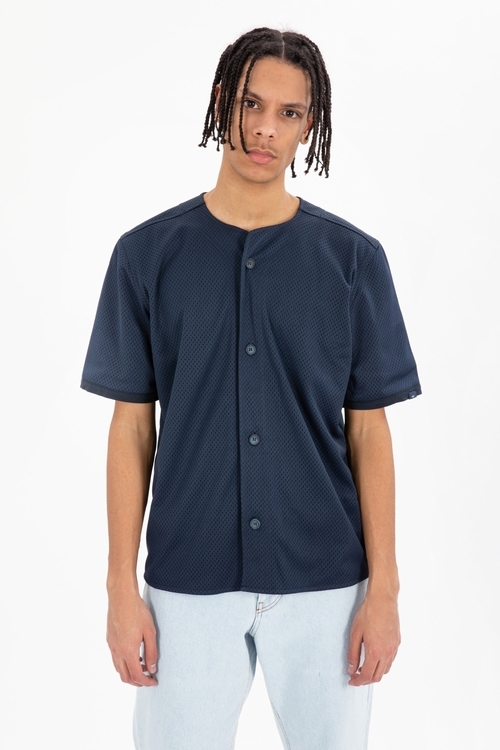 Bleu de Paname, Baseball shirt. Model is 185cm / 6"1 wear size M.
xh9psopcmi4vw - execution time: 0.532 sec.